They love to explore and tinker. 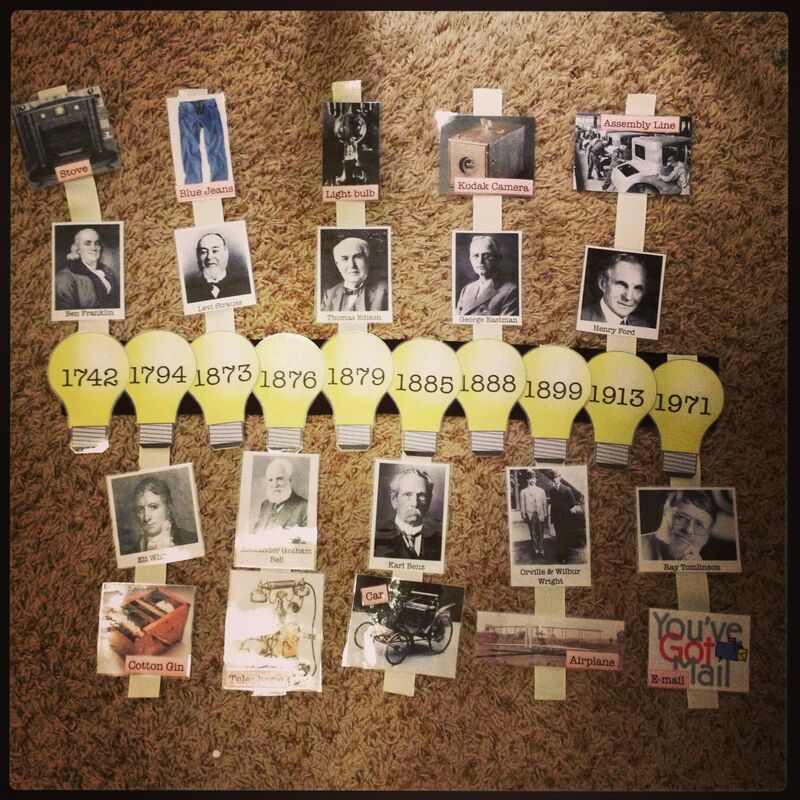 Learning about Inventors and Inventions is a great way to foster that curiosity in your students. 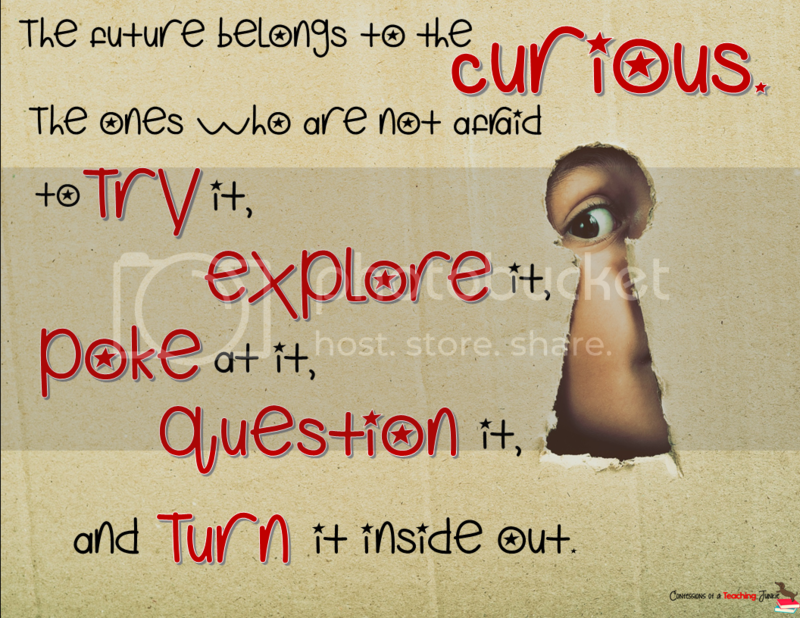 Having them learn about how others diligently worked and sometimes just stumbled upon ideas to solve problems, can help to encourage them to ignite their own curiosity. I think Kid President sums it up pretty well! 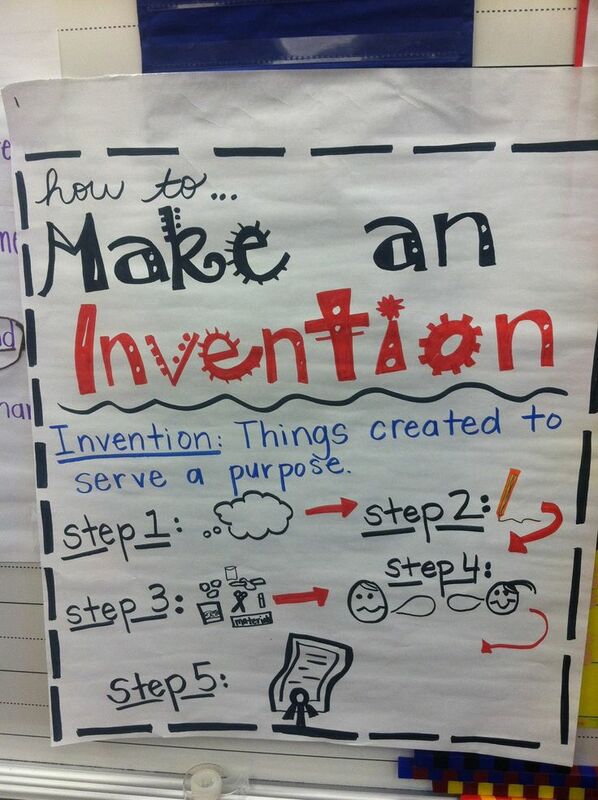 is all about Inventors and Inventions. Stick with me 'til the end. It will be worth it! 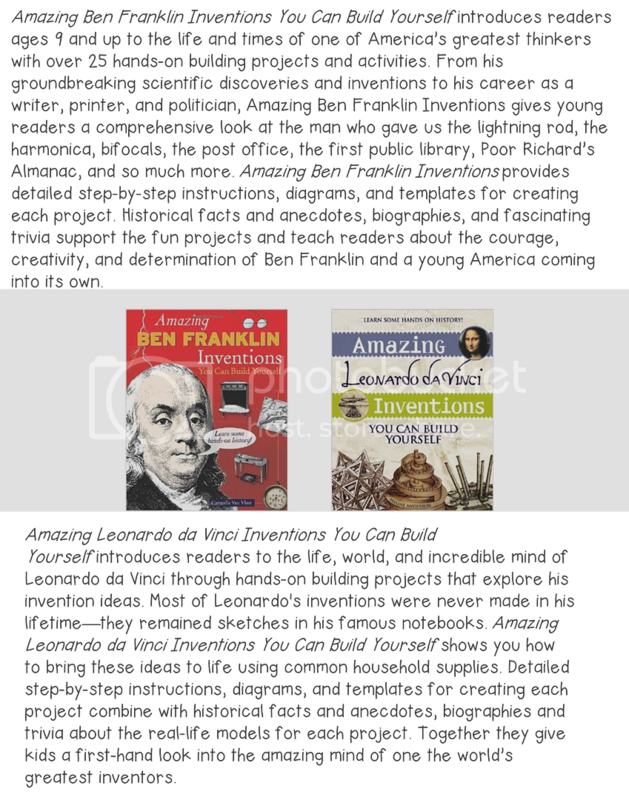 Teaching about Inventors and Inventions is a great way to integrate all subjects and pull in resources to teach Science and Social Studies into you ELA and Math blocks. 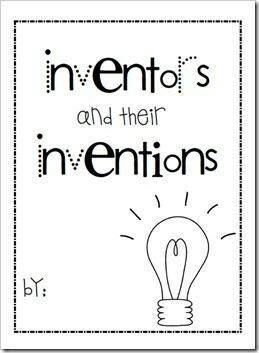 Today, I am going to share some great books, videos, links and resources to help you with your unit on Inventors and Inventions. I like to start out with picture books. These books are great springboards for the unit as they get the kids thinking outside the box. They also teach good lessons about creativity and perseverance. These next two books focus on women inventors. They'll help draw in your girls to think more about math and science and what they can accomplish. One of my favorite books for this unit is this Journal of Inventions of Leonardo DaVinci. 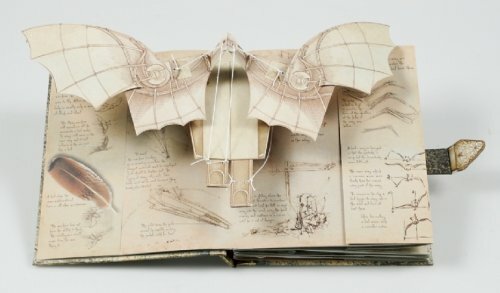 In it, are pop-ups and illustrations based on the personal notebooks and sketches of Leonardo DaVinci. This book is a little harder to find, but I was able to locate it for purchase here. 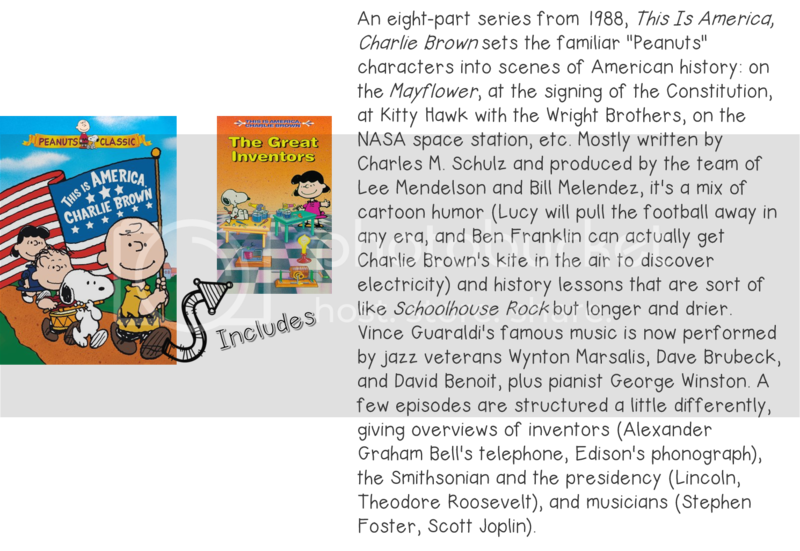 You can purchase any of these books by simply clicking on the images above or from the widget below. Here's a really quick (2 min.) introductory video about inventors and inventions. Here's an inspiring video about a 15-year old boy from Sierra Leon who builds generators out of scrap. Here's a documentary about ancient Chinese inventions. 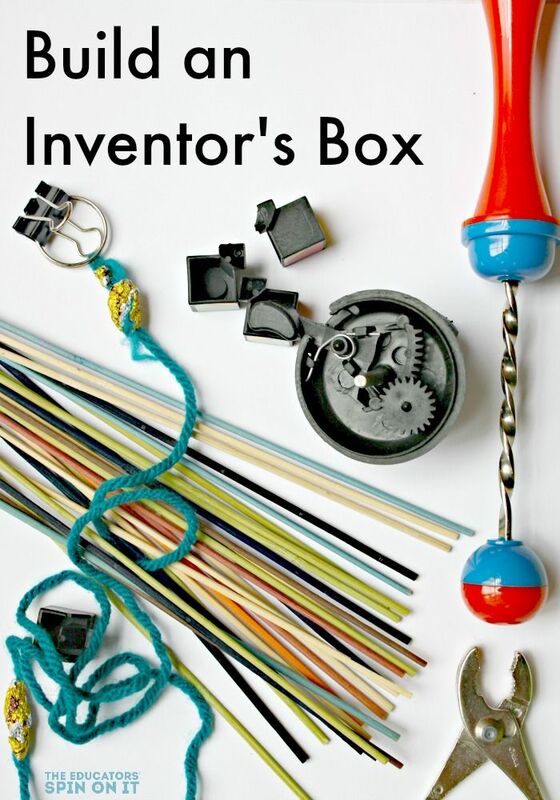 Here are a couple of links to build your own Inventor's Box for your classroom or homeschool. Click on the images for instructions. 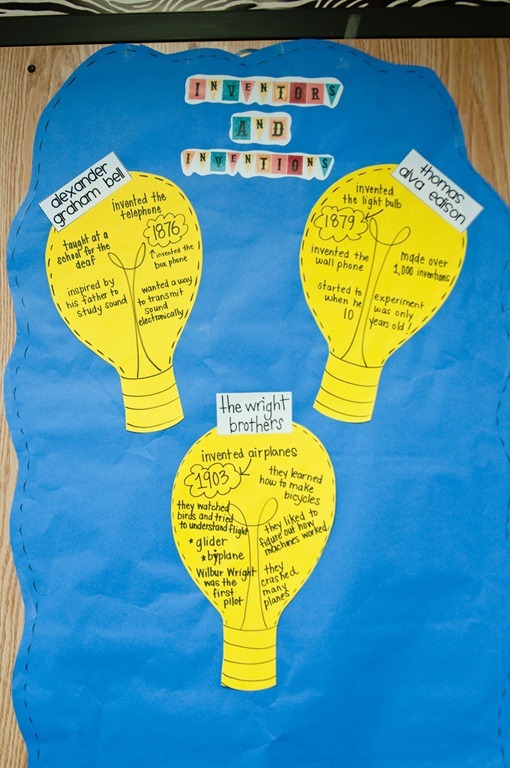 Here are som fun bulletin board and anchor chart ideas. I found this cute bulletin board and freebie at First Grade Parade. Yesterday I introduced you to BoomWriter. 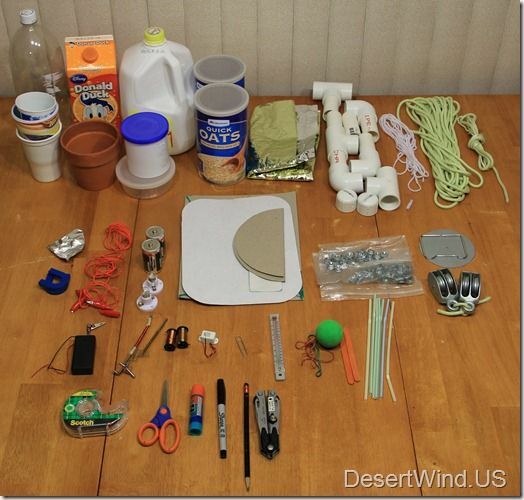 They have an Activity Pack that you can download that goes perfectly with this unit! Inventors and Inventions Pinterest Board. Follow Confessions of aTeaching Junkie's board Inventors and Inventions on Pinterest. I've had fun putting together all of these ideas for you this week. 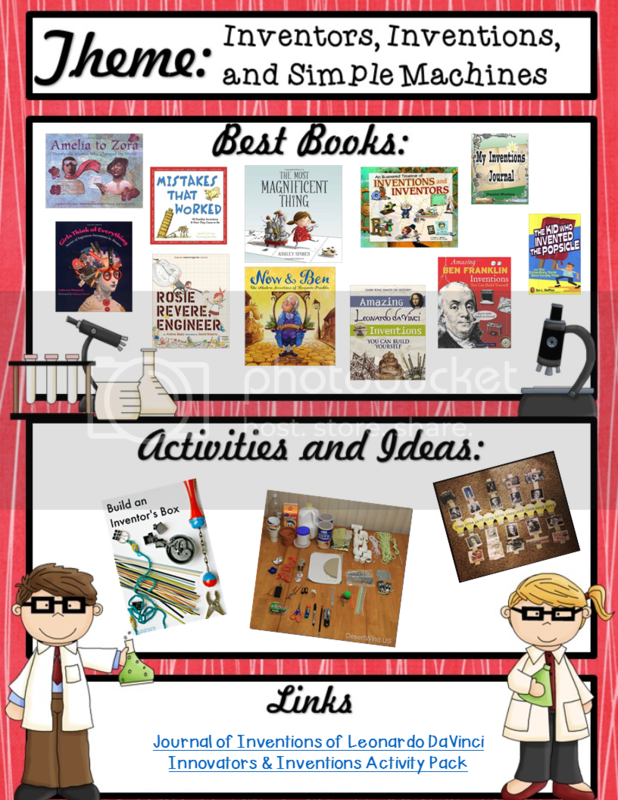 For even more ideas for teaching about inventors and inventions, head on over to Comprehension Connection to see what other teachers have found! Thanks for sticking with me all the way to the end! Click on the image below to download the PDF of resources and links. I am giving away these two videos to two lucky followers! 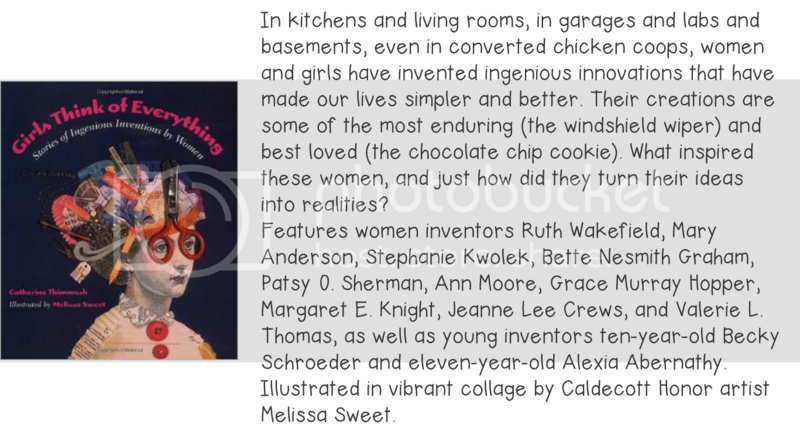 Enter to win in the Rafflecopter below. What a jam-packed post! I love it, and that right there is the idea with this linky! 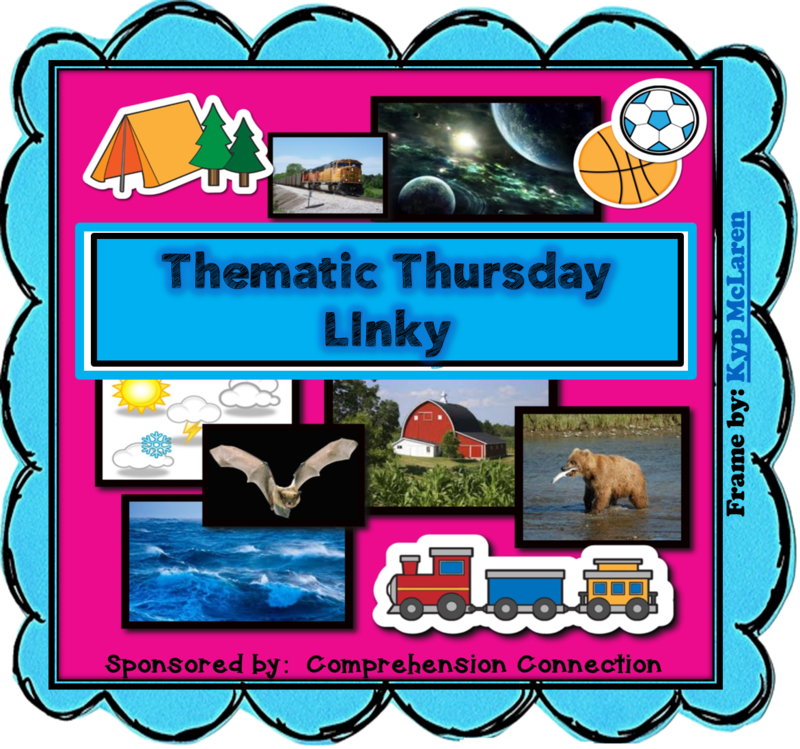 Thank you so much for linking up and sharing your collection of inventor ideas. Have a great week Teresa! This is America Charlie Brown. WOW! You did a lot of preparation for this post! I would want This is America Charlie Brown! Of course, the other one with Lucy on it would be great, too! LOL Susan! The one with Lucy is part of the DVD set! I would love American Inventors and Ingenuity. I would love "This is America Charlie Brown"! Thanks so much! Either video would be great! 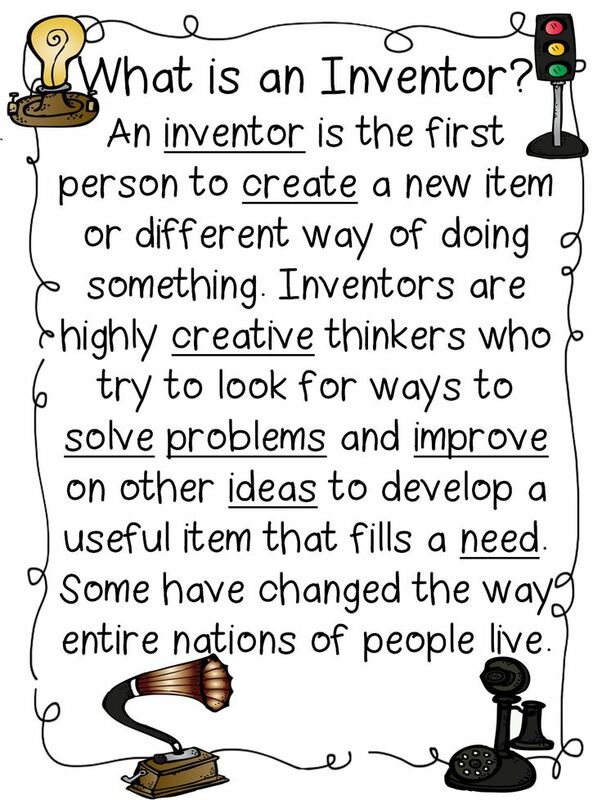 With changes to our social studies curriculum this year, I have been looking for some great resources to teach about important inventions. Thank you for sharing all of your research and these great resources! I would love to add the Charlie Brown video to my budding unit. Thank you! 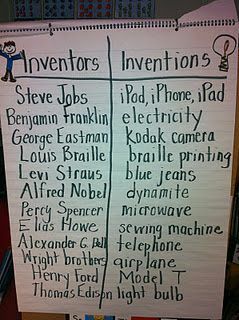 I would love to use American Inventors and Ingenuity with my class. I would LOVE to use " This is America Charlie Brown" with my class. They LOVE Charlie Brown and this would be a perfect addition to my social studies unit!! SeaLife Arizona - Field Trip Fun!